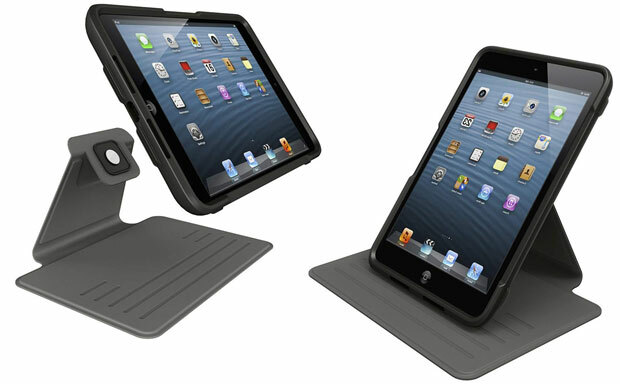 Belkin decided to take the iPad Mini protection seriously with their new rugged tablet case – APEX360. 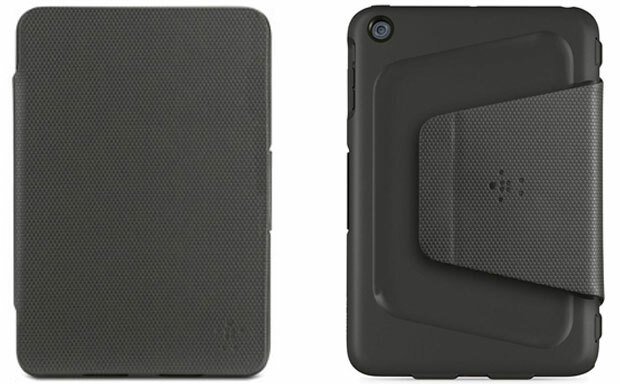 The case is designed as a tablet folio, but is made of highly durable, rubberized material offering superior impact protection. 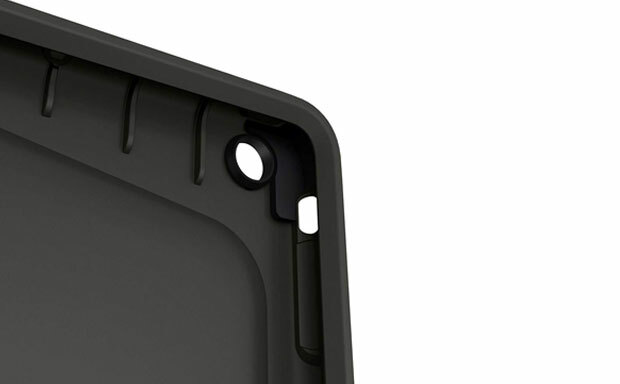 The case passed US Military Standards test and can withstand drops from 6 feet. The cover comes with built-in magnets offering auto sleep/wake functionality. 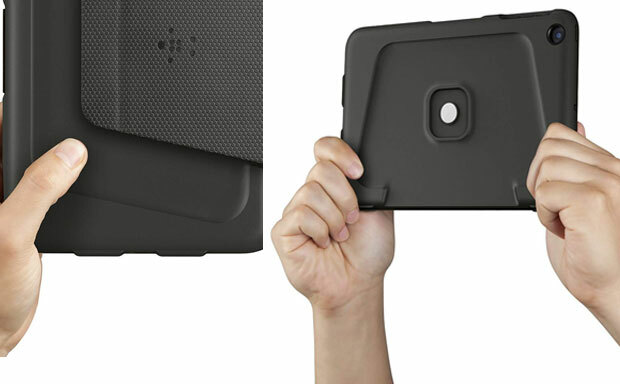 The case also delivers a contoured design ensuring a comfortable and secure grip.